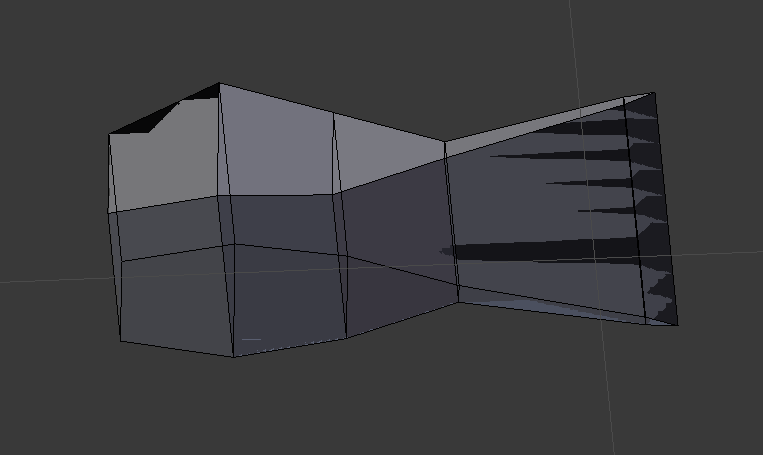 I do not know how to explain what is happening, I imported a model that I had saved some time ago. But it is with the mesh in a very strange way. 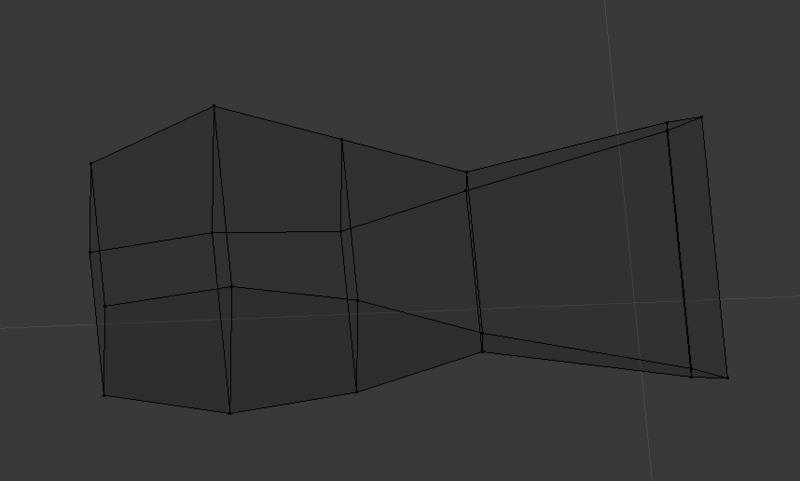 I already checked play for a new project, normals, remove doubles, decimate, merge vertex loose, but nothing solves! Changing Clip value solved my problem! 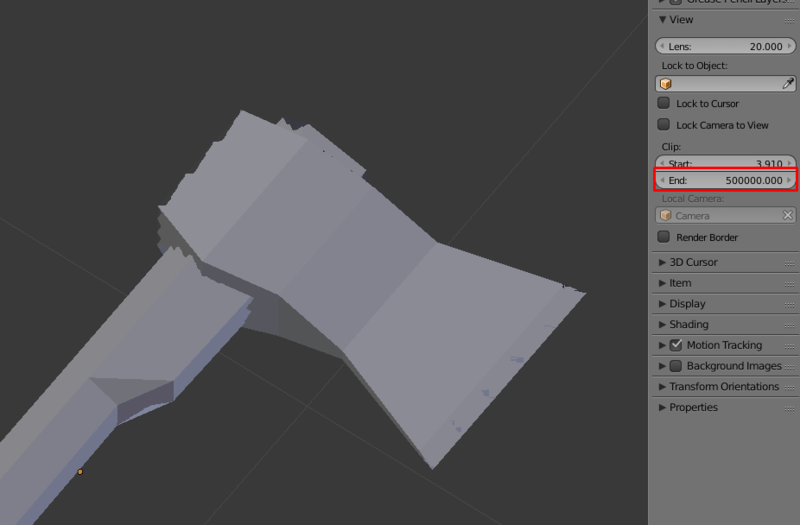 The models were very large, I needed to increase the clips to view the models without limitations of view, but soon after I diminish them and that's where it began to cause problems. Not the answer you're looking for? Browse other questions tagged modeling mesh or ask your own question. 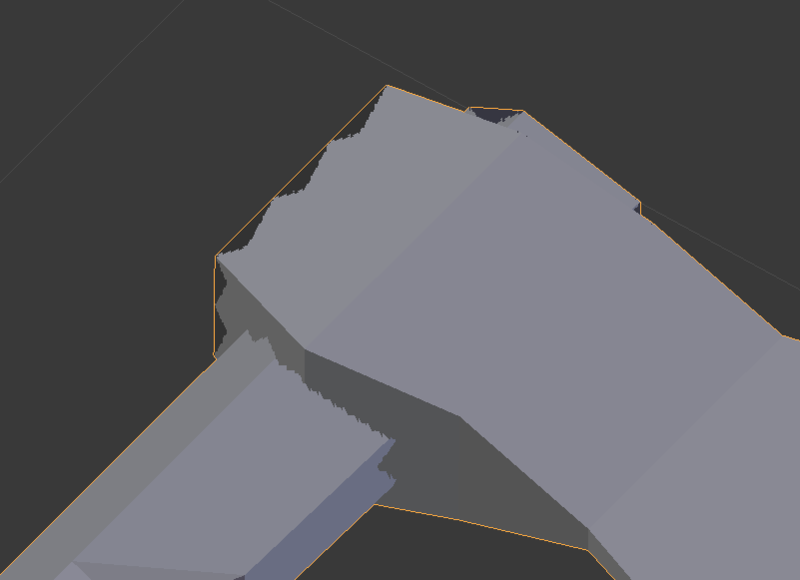 Why are there seams all over the mesh when a Normal Map is applied? How do I remove imperfections caused by the subdivision surfaces modifier?